Q. Does this product work on Windows Vista? A. Yes! Solid PDF Creator supports the 32-bit version of Windows Vista and is fully functional on this platform. 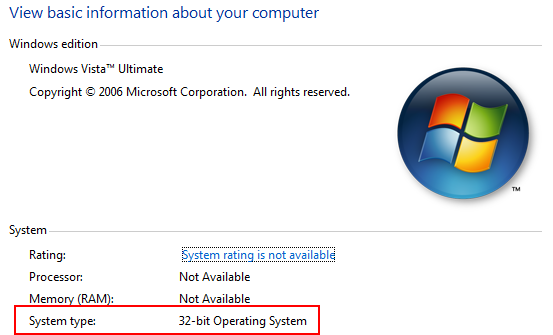 At this time the program does not support the 64-bit version of Windows Vista, nor will it work correctly on this OS. If you need to find out if you have a 32-bit or a 64-bit version of Windows Vista please go into Start | Control Panel | System | System | System type.